Architectural sheet metal and custom fabrication of roofing components for commercial, industrial and residential clients throughout SE Michigan. For roofing that offers an architectural appeal while increasing the value of your property, sheet metal is your best solution. This is the longest lasting material for roofing, whether you are working on an industrial, commercial, or residential project. If you are interested in architectural sheet metal and custom fabrication, you have come to the right place. Here at J.M.L. Architectural Sheet Metal we have the widest selection of sheet metal for customers in Farmington Hills MI. We also specialize in custom fabrication of roofing and brake metals, as well as downspouts, leader heads, gutters, and bows. 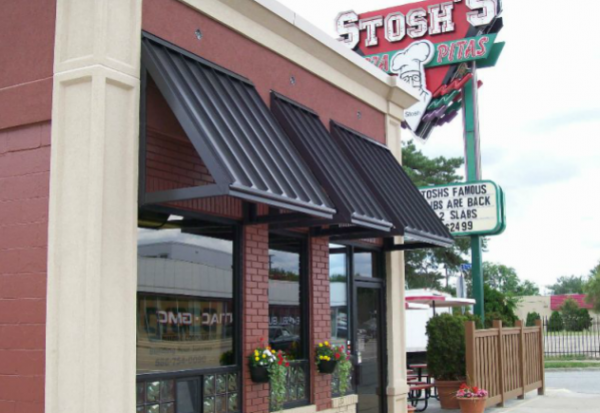 Learn more about how we can transform sheet metal into the roofing design of your dreams. When evaluating architectural sheet metal you have a diverse range of options. You can go with a variety of colors ranging from stainless steel to aluminum diamond plate and copper. These metals all feature textured finishes to create the desired look for your roofing design. Other options include galvanized mesh and brake metal that are used for flashing and trim to complete your roofing project. When selecting the sheet metal for your project note that lighting will vary on the way sheet metal appears. Rather than depending on the look of metal on a computer screen or printout, opt to get a color chart to use on site. Once you have selected the desired hue for your architectural sheet metal, make sure to reference the right color code when placing your order. 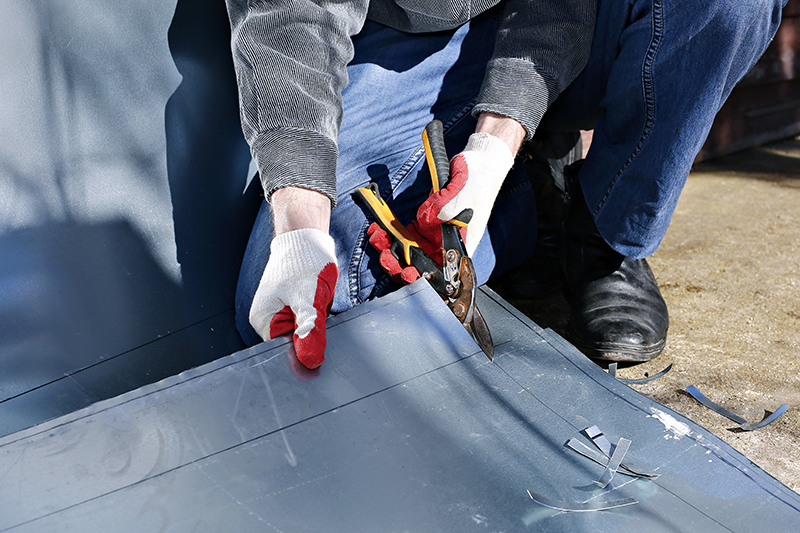 Also, you will need to identify the weight and gauge of your sheet metal when ordering your roofing metal from J.M.L. 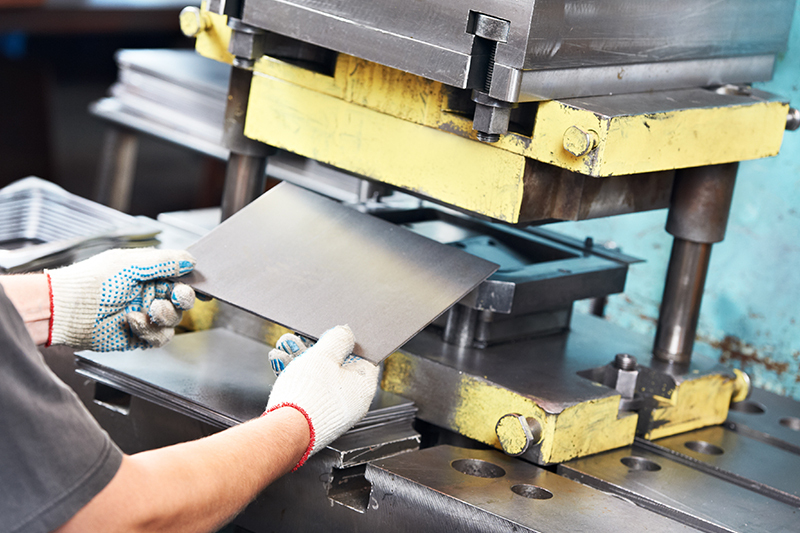 Architectural Sheet Metal, Inc. Our experienced sales team can assist you at any stage in the decision making process to ensure you get the exact sheet metal you need.